The long, lazy days of summer are here at last-and that means vacation season! Planning a trip without your cat? Follow our guide for how to find a great cat-sitter, and you can enjoy your break without worrying about your favorite feline’s wellbeing. Do You Really Need a Cat-Sitter? Cats are famously independent creatures, so you might wonder if you even need a cat-sitter when you go away. While it’s true that cats are better able to care for themselves than, say, dogs, they do need more than just food and water. Ask around. Fellow pet parents, your vet, and the local animal shelter can all be great ways to find a reliable and professional cat-sitter. Use an online service. If you can’t get a solid personal recommendation, consider using an online directory to find a professional cat-sitter such as https://www.petsit.com/locate/. Your best bet is a site for an organization that provides information and support for professional pet sitters. Schedule a cat date. Once you find someone, invite them over to meet your cat before you go on vacation. 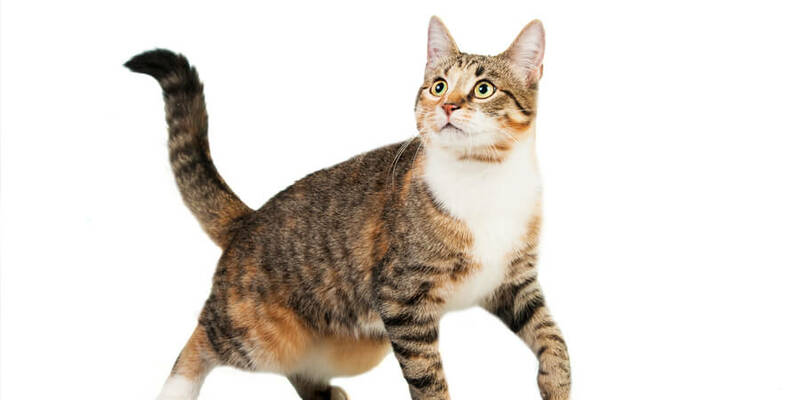 Step back and observe how they interact with your cat, and assess how comfortable your cat is with their style. Ask the hard questions. Not only do you need to know your cat will be well taken care of while you’re away, your cat-sitter will also have access to your home-so trust is imperative. Ask about insurance, experience, services provided (like grooming and dedicated play time), and a backup plan for if your cat gets sick or hurt. Check references. Even if you got a recommendation from a friend, it’s always a good idea to check multiple references-and if a cat-sitter isn’t able or willing to provide them, consider it a red flag. It’s easy to have fun with a kitten, but once your cat grows up, you may find yourself settling into a routine that’s, well, boring—for you and your cat. 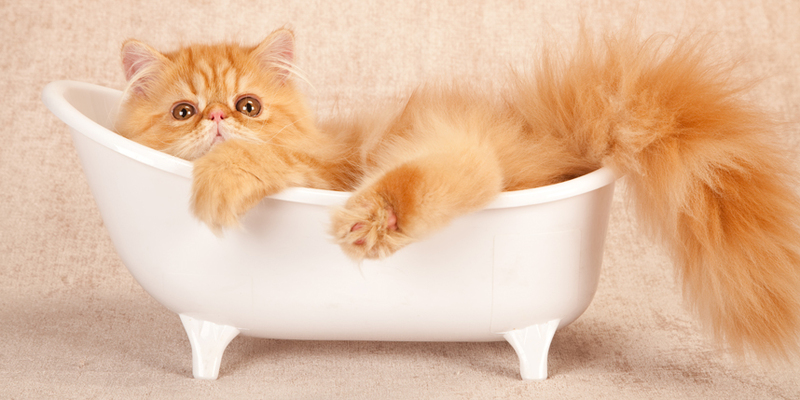 Luckily, it’s easy to liven things up with our 4 ways to have more fun with your adult cat.